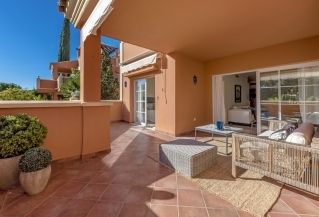 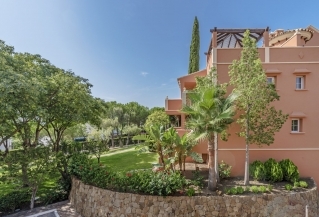 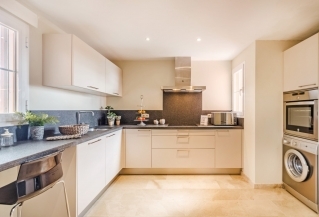 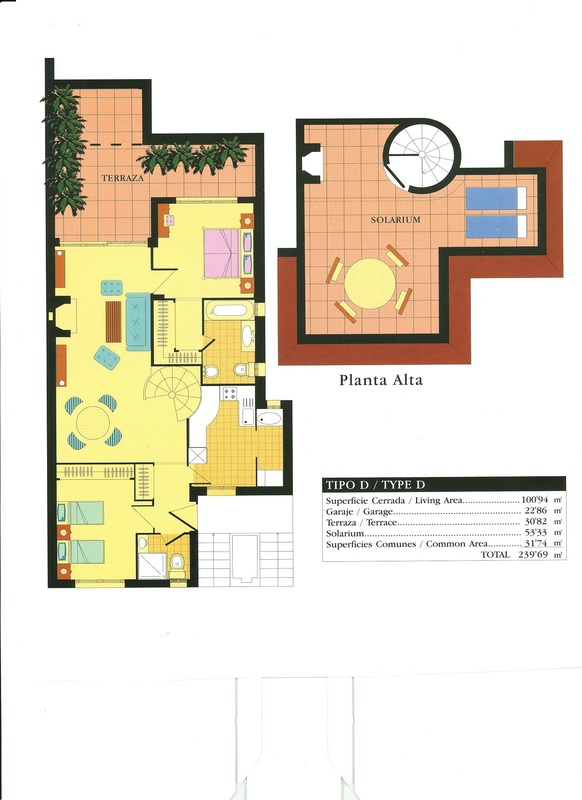 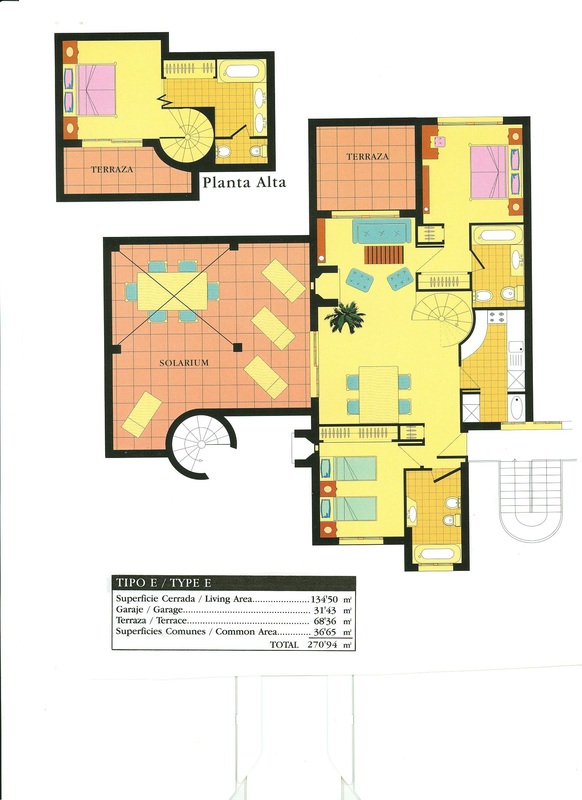 Andalucia Alta offers a range of properties for sale and for rent, within a well maintained, gated community. 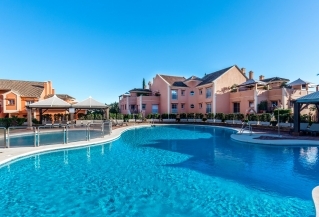 The mature gardens includes a small playground for children as well as its lovely communal pool area. 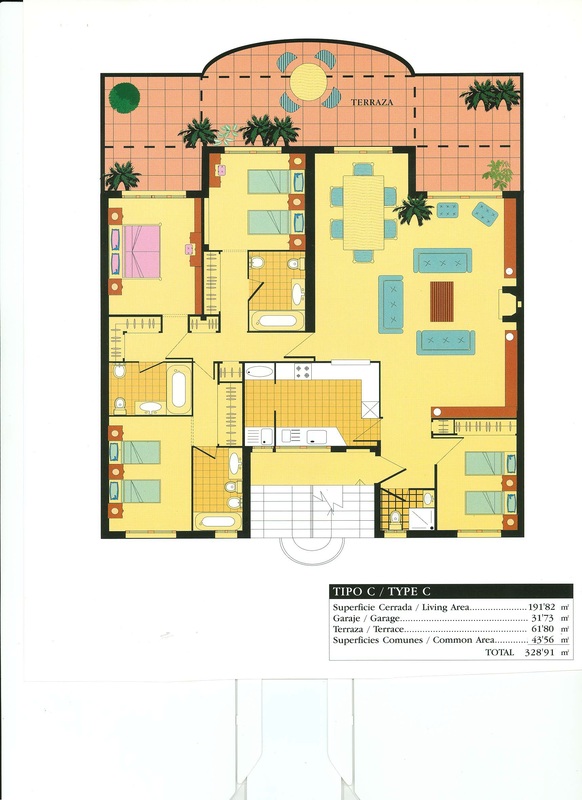 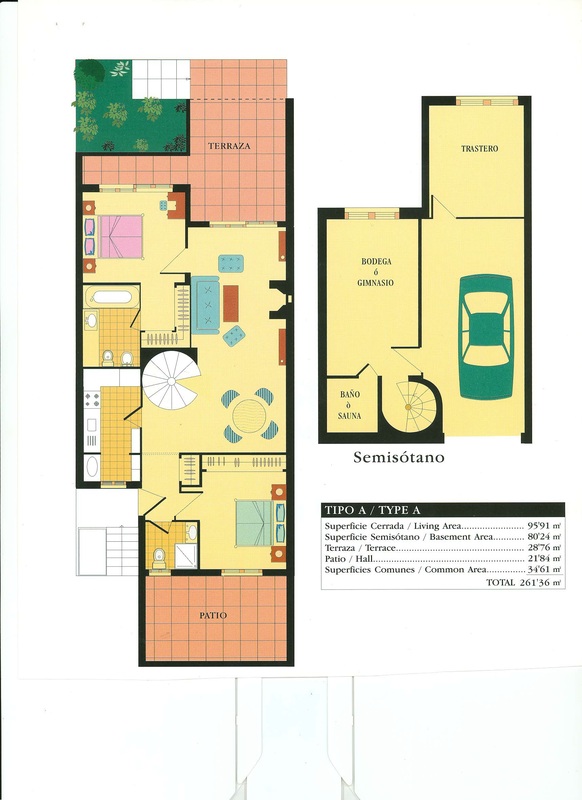 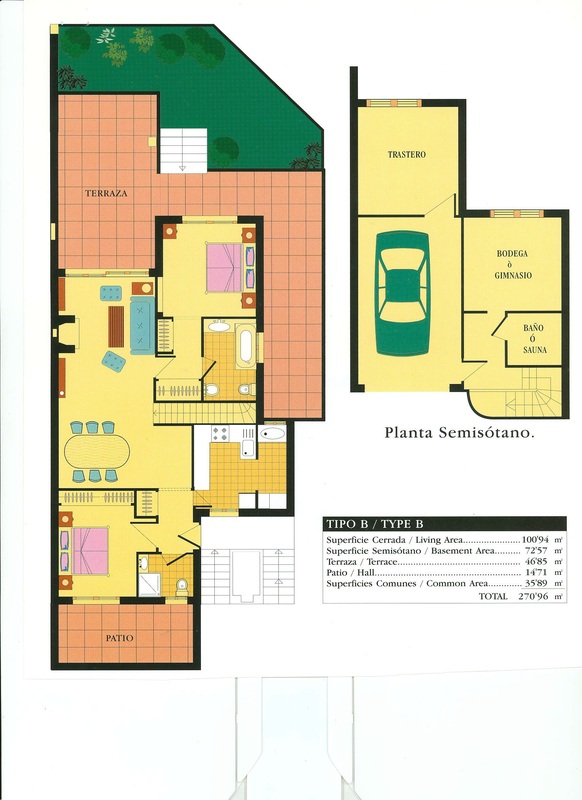 The urbanization also have underground garages under each block and elevator up to every floor. 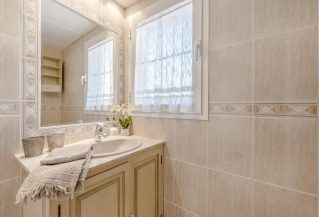 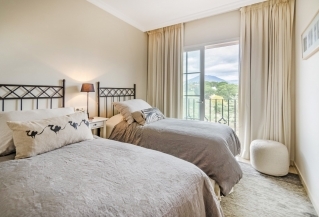 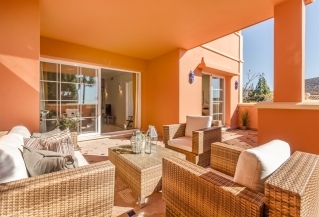 The location of Andalucia Alta is unique in the sense that you are within walking distance of all the amenities. 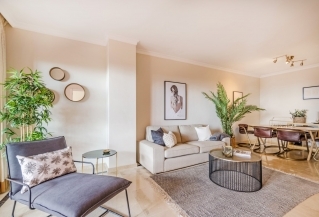 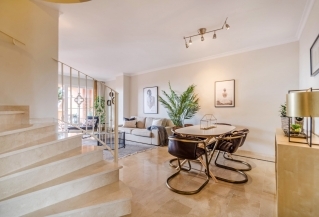 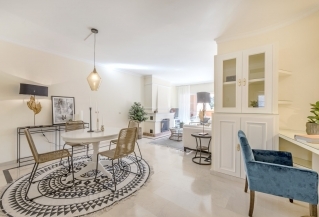 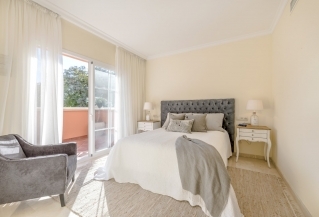 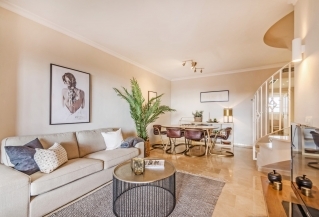 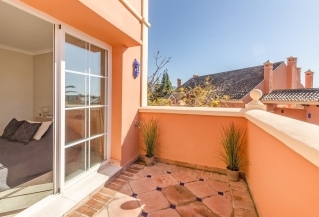 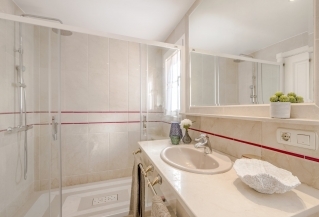 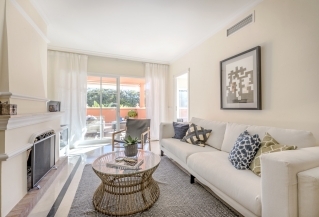 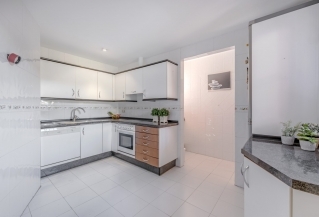 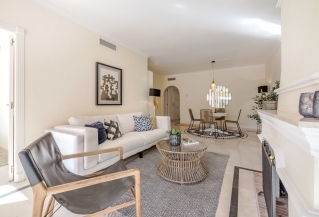 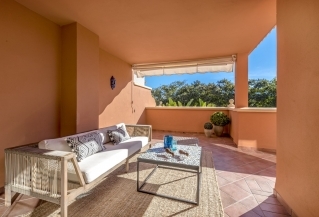 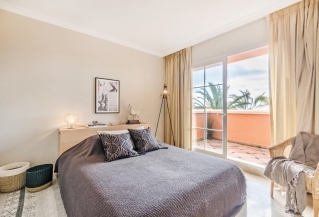 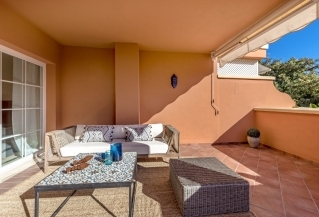 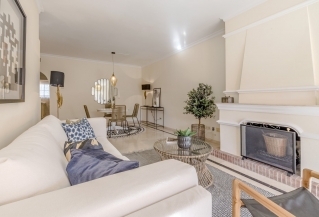 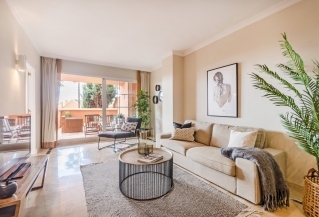 The urbanisation is situated by the entrance of Nueva Andalucia and is just a short stroll from the famous harbour of Puerto Banus and the beach. 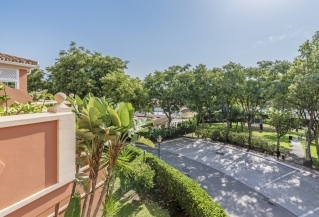 Only 150m from the entrance to the complex you have the convenient Opencor supermarket, a Spanish tapas bar and a Chinese restaurant. 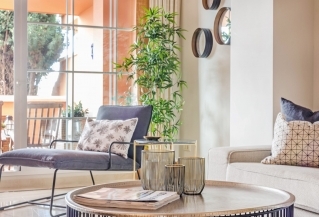 Walk a little further and you reach Century Plaza, which offers everything from banks and restaurants to shops and a notary. 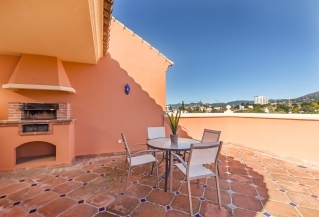 This is an ideal location for holidaymakers, who don´t want the hassle of hiring a car. 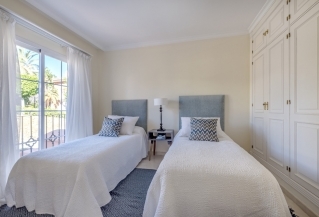 You are just a short walk from Centro Plaza and the supermarket Mercadona and about 15 minutes’ walk to Puerto Banus and the beach.